Inform your guests of the new location as soon as possible. Thousands of little details go into planning a wedding, and one of the not-so-little details is where to hold the reception. Unfortunately, sometimes things happen that necessitate a change in the location of the reception. A conflict with scheduling, unforeseen expenses or inadequate space may all require a change of plans. 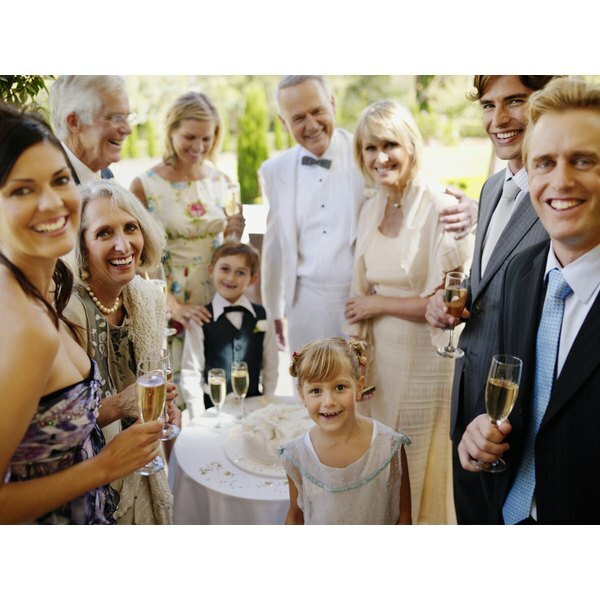 If so, the most important etiquette rule to follow is to make sure all your guests are notified. If the reception location changes, the guests need to be notified as soon as you secure the new venue. The venue change should communicated using several different methods because the better you can broadcast the information, the less likely it is that a guest will miss the news. First, send a formal, written notice. Reception information is traditionally given on a small card that is slipped into the envelope with the wedding invitation. Sometimes, it is included as one line on the wedding invitation instead. If the reception information has already been sent out, a new postcard must be sent informing guests of the change and of the new location. Many couples also use electronic means to stay in touch with their guests. 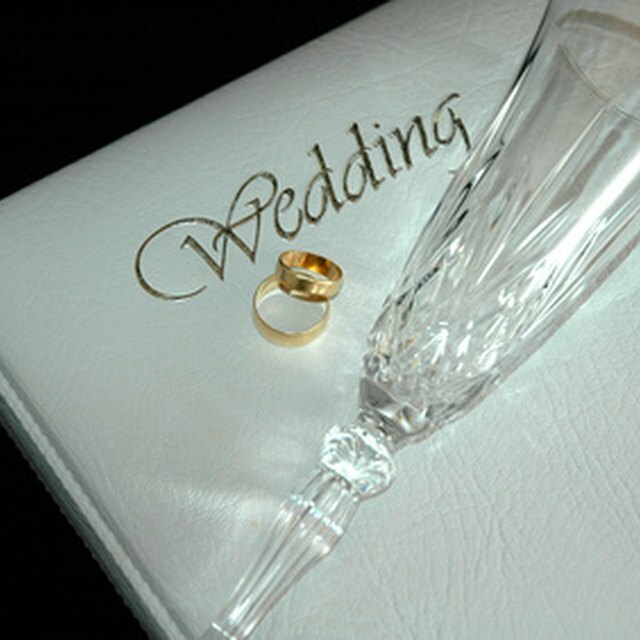 Wedding websites, for example, are a useful way to instantly update your loved ones on your wedding plans. The reception location should be changed on the wedding website, and couples should also use social media sites to notify their family and friends of the change. Group texts and emails are another quick way to remind guests of the change. Finally, consider making personal phone calls to those who might need an extra reminder or who aren't comfortable using technology.